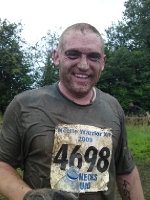 Graham Matthew bravely took part in the Tough Guy Nettle Warrior event raising a fantastic £100 in sponsorship. A huge thank you for your efforts Graham! 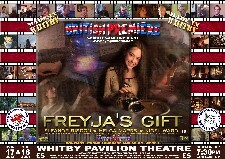 Thank you so much to Whitby In Shorts independant short film festival for its continued support to us through their box office sales. 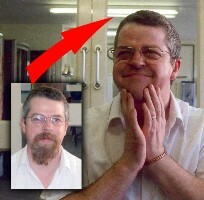 Mark Nicholson shaved his impressive beard off to raise money for us - Thank You! 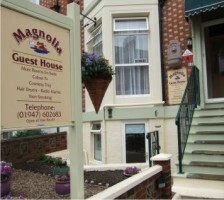 Owner of the Magnolia Guesthouse is a great supporter of us regularly collecting hundreds of pounds for the rescue and also providing us with fabulous cards and mounted photographs of local Whitby landmarks to sell, all produced by himself. A BIG Thank You ! 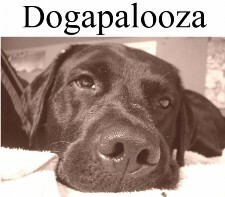 And a special BIG THANK YOU to everyone at ANIMAL CRACKERS for putting their time & effort into keeping our dogs happy, healthy & safe until we can find them a permanent home with their new owners.